Oral Contraception (“the pill”) | Know Your Contraceptives - Consilient Health Ltd. Oral Contraception (“the pill”) is a tablet containing female hormones that is taken in order to prevent pregnancy. There are two types of oral contraceptive pills; the combined oral contraceptive pill (COC) and the progestogen-only pill (POP). There are a number of different types of pills available, which contain different amounts of hormones depending on the particular pill. Copyright ©2015 Consilient Health Ltd. All rights reserved. 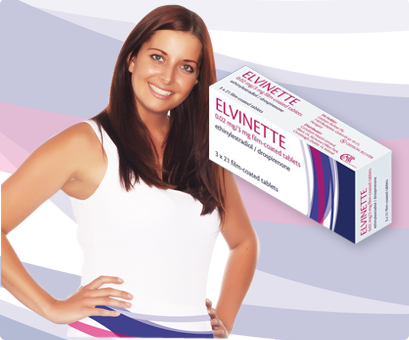 The information on this website is intended for patients who have been prescribed a Consilient Health oral contraceptive medicine that reside in the Republic of Ireland only. These pages are only intended for patients who have been prescribed a Consilient Health contraceptive. 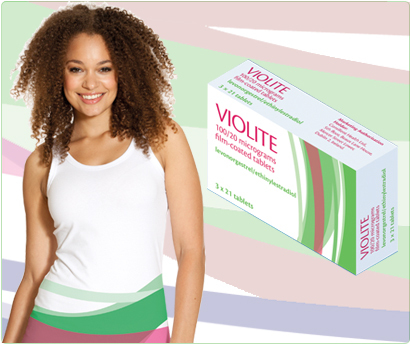 If you have not been prescribed a Consilient Health contraceptive, you should not view these pages.